There’s a saying that a successful business should only have two goals: innovation and marketing. If that’s true, it means marketing should account for at least 50% of your efforts as an entrepreneur. That’s a whole lot of marketing! Now, before you get all freaked out and start blasting out Facebook ads like a crazy person, let’s put it into context a bit. Rather than a 50/50 split between innovation and marketing, we think in a perfect world, it’s more like 80/20, with the 80% being spent on innovating great products and services to delight your customers. So if you’re spending just 20% of your time on marketing, how do you ensure you’re doing enough? Having the right tools helps a lot. You don’t have to have the fancy Adobe creative suite to make great looking graphics or spend all month learning how to code so you can make changes to your website. These days there are a ton of awesome—and free!—tools out there to help the everyday entrepreneur like you and me market their business like a boss. Canva allows you to create great-looking graphics and social media images without any design experience. There’s nothing to download, you simple create a free account at Canva.com and get access to their awesome library of templates, fonts, stock photos and more. You can also save your previously used templates to come back to later, which is great if you’re making slight changes to an ad campaign or want to create branded social graphics that have a similar look and feel. Social media is undoubtedly a useful tool for driving awareness of your brand and traffic to your website. But it can be a lot of work to keep up with! Buffer houses all of your social media platforms in a single place and allows you to schedule posts in a drag-and-drop calendar interface. Say you’re having a sale next weekend. Using Buffer, you could easily line up a series of posts in a sequence for Monday-Thursday to build anticipation and share details of the sale. Easy peasy. You can also come back later and see how your posts performed. An absolute must-have for any business with a website. In short, Google Analytics can tell you everything you need to know about your web traffic: where it’s coming from, which pages are receiving the most clicks, and most importantly, exactly what visitors do before they make a purchase (or leave with an empty shopping cart!). For newbies, Google Analytics can be a little overwhelming. We highly recommended Moz’s guide to getting started. One of the most underrated free tools out there! 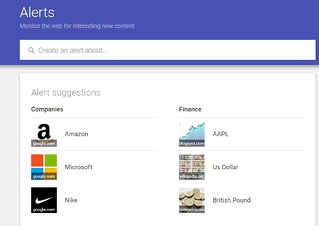 With Google Alerts, you can receive an alert any time something new is published on the web about your topic of choice. You might set an alert for your industry, your product name, your company name or, our personal favorite, your competitors. 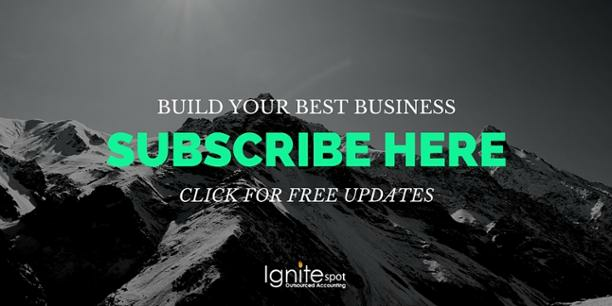 It’s a great way to stay on top of trends via a simple digest that’s sent to your inbox once a day. If you’re active on visual platforms like Instagram and Pinterest, you know that posts with inspirational quotes, nuggets of wisdom and funny one-liners often perform well. PicLab is an app for your iPhone or Android that makes it easy to create these engaging image posts with a few taps of your fingers. There’s also a built-in photo editor to ensure all your snapshots look stunning (even if you’re no shutterbug). Not sure what to write about on your blog or send out in your email newsletter? Turn to Buzzsumo.com and type in a keyword related to your industry. Buzzsumo will return a list of the most popular content on that topic in the last day, week, month or year. It’s a helpful tool to not only find third-party content to share, but spark some engaging content ideas of your own. You probably know by now that those small, tidy looking links like this à http://bit.ly are made using a URL shortening tool. Bitly is one such tool. But it’s not just about shortening links for a cleaner look; when you create a free Bitly account, you can also track how many people clicked on each of your links—useful info if you’re trying to track clicks from a third party source, like an advertisement. This tool makes finding and engaging with influencers on Twitter a breeze. Just search for a hashtag related to your field, and the platform will display a list of users who have recently Tweeted about that topic or who include it in their bio. 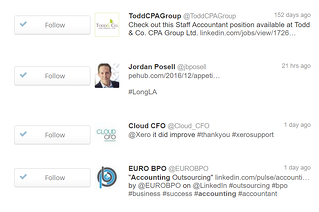 Then, you can go through the list from directly within the platform and follow those who interest you. You can also unfollow people who don’t follow you back. Inbound links, or links from other sites that point to yours, are important in the eyes of search engines. They tell the robots hard at work at Google that your site has authority—other people are linking to it. So how do you see who’s linking to you? With Open Sit Explorer. Just type in your domain and it’ll return a list of all the other sites that link to yours, along with some other nice insights like your page’s spam score and authority ranking. You know those handy forms that pop-up on a website, asking you to join their email list in exchange for a discount? 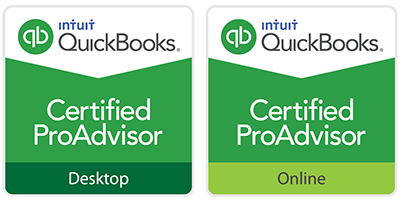 They work great for generating leads. They’re also really complicated to code from scratch. We love, love, love SumoMe because it provides a dozen or so different lead generation mechanisms (like pop-up forms) and takes the coding out of the equation. Just install the plugin on your CMS (this would be Wordpress or whatever platform you use to manage your website) and point-and-click the rest of the way. Got any other awesome free marketing tools we should know about? Share them with us in the comments section! We love sharing our best tips for entrepreneurs to make more money, save time and live a better life. Want ‘em on the regular? Subscribe to our newsletter below!